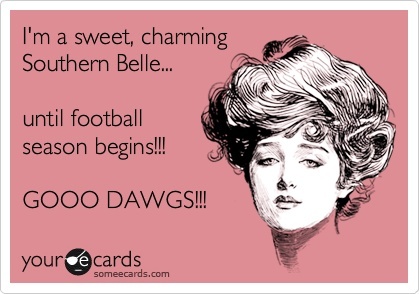 Like every other properly raised Southern girl it is my favorite time of the year; football season! Team shirts and jackets are out, Saturday menus are planned, team platters are cleaned for use, and games are programmed into the cable box so we don’t miss a bit of action. 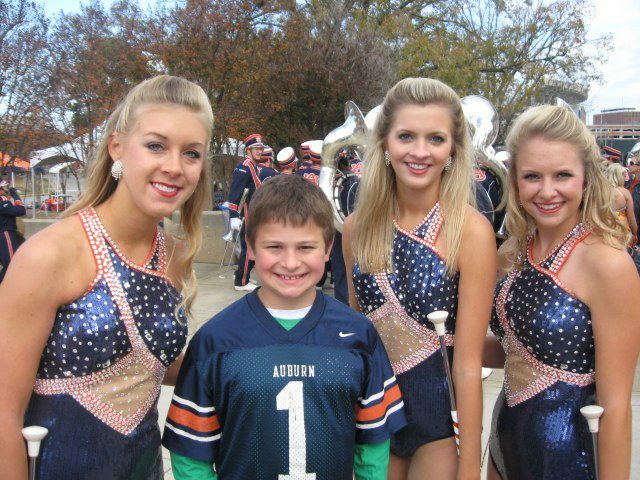 That’s college football in the south. It’s a party. It’s a tradition. It’s a way of life. 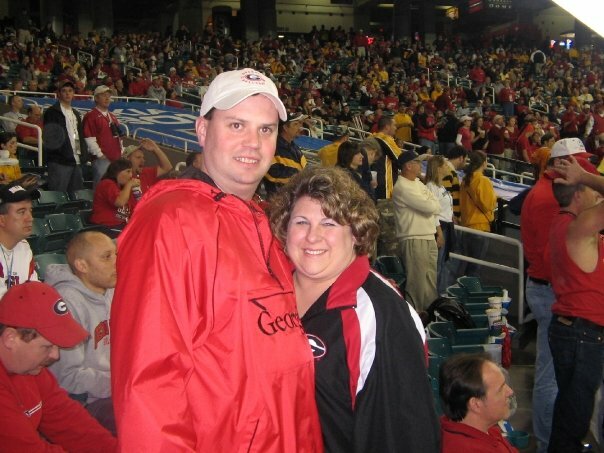 For as far back as I can remember, Southeastern Conference football has been a part of my life. 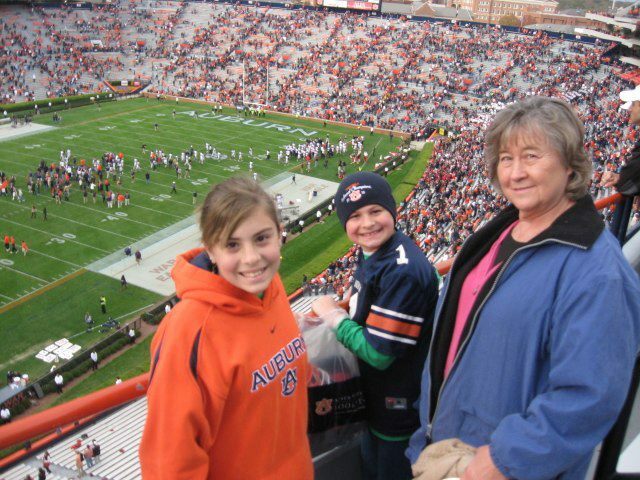 Every Saturday our family ate hamburgers baked beans, and all the other trimmings as we tuned into Auburn football, and any other conference game that was not at the same time. Over the years I have attended Southeastern Conference games at Samford stadium in Athens, Neyland Stadium in Knoxville, Vanderbilt Stadium at Dudley Field in Nashville, Jordan-Hare Stadium in Auburn, attended the Sugar Bowl when Georgia played in 2006, and drove to Columbia last fall to watch Navy play South Carolina. Now that I am grown, married and have children of my own, very little has changed on any given Saturday afternoon in the fall. Auburn is no longer the team of the house (except in the eyes of my warped children), but Saturday afternoon football is still the programming of choice. 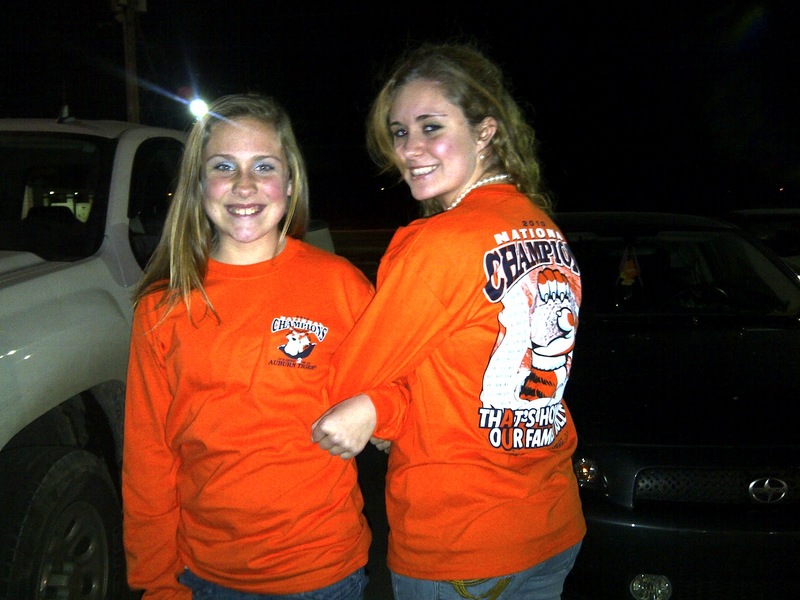 We may keep it a family affair, or we may gather with friends to “tailgate” right here at home! We’ve also taught or own girls to pick their team and cheer them on! 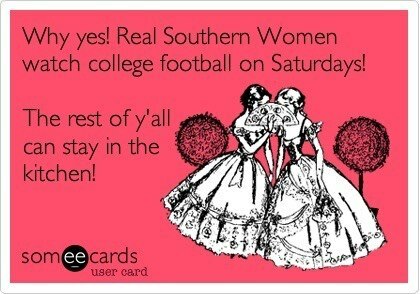 It’s our legacy as Southern girls! And speaking of the importance of football in the south, here is a funny take on the differences between football in the south and north. Down South: Louis Vuitton duffel with two lipsticks, powder, mascara (waterproof), concealer, and a fifth of bourbon. Wallet not necessary – that’s what dates are for. Down South: Sunny, highs mid-60s, lows in the teens. Down South: Male – pressed khakis, oxford shirt, cap with frat logo, Justin Ropers. Female – ankle-length skirt, coordinated cardigan, flat riding boots, oxford. Down South: Statues of Founding Fathers and Heisman Trophy winners. Down South: Teachers cancel class on Friday because they don’t want to see the few hungover students that might actually make it to class on Friday. Up North: Raw meat on the grill, beer with a lime in it, listening to local radio station with truck tailgate down. Down South: 30-foot custom pig-shaped smoker fires up at dawn. Cooking accompanied by live performance by Hootie & the Blowfish, who come over during breaks and ask for a hit off your bottle of bourbon. Down South: Drinks served in a plastic cup with the home team’s mascot — filled less than halfway to ensure enough room for bourbon. Down South: 100,000+ fans sing along in perfect 3-part harmony. Down South: Fireworks with a twist of bourbon. Down South: Another rack of ribs on the smoker. While somebody goes to the nearest package store for more bourbon, planning begins for next year’s party. 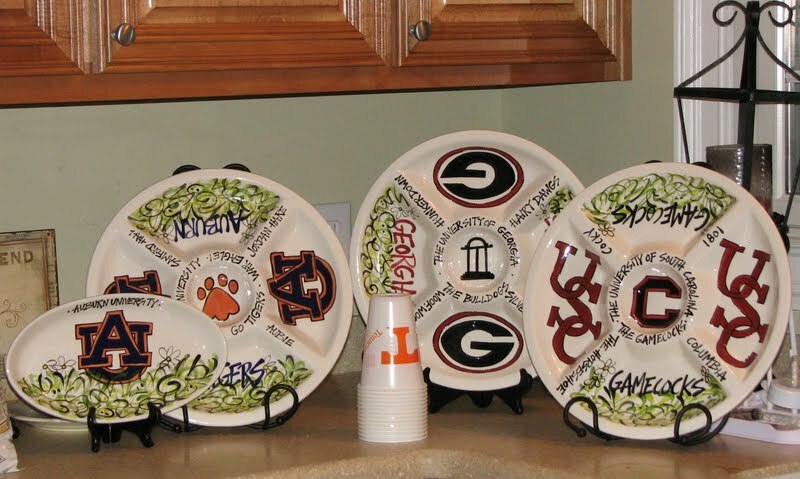 If you need a little inspiration for your game day menus you can check out this post here, or here. 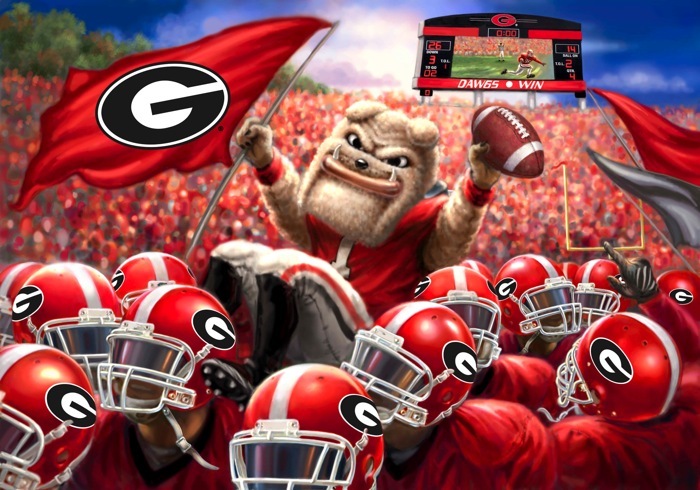 Are you a college football fan? Who is your favorite team? I LOVE this post. Must let you know…the back of our front door is chalkboard with the Washington State University football schedule on it! 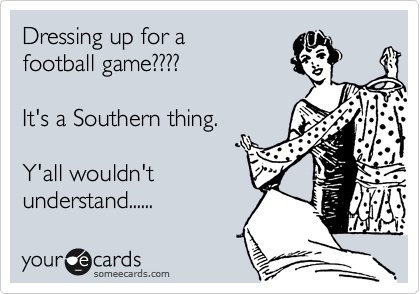 You are so correct, there is nothing like football in the South! Thank you for visiting 34th Street. I am your newest follower! I am sure that this will not shock you, Jen. I only watch football when the New England Patriots are playing. That Up North/Down South thing is extremely accurate!